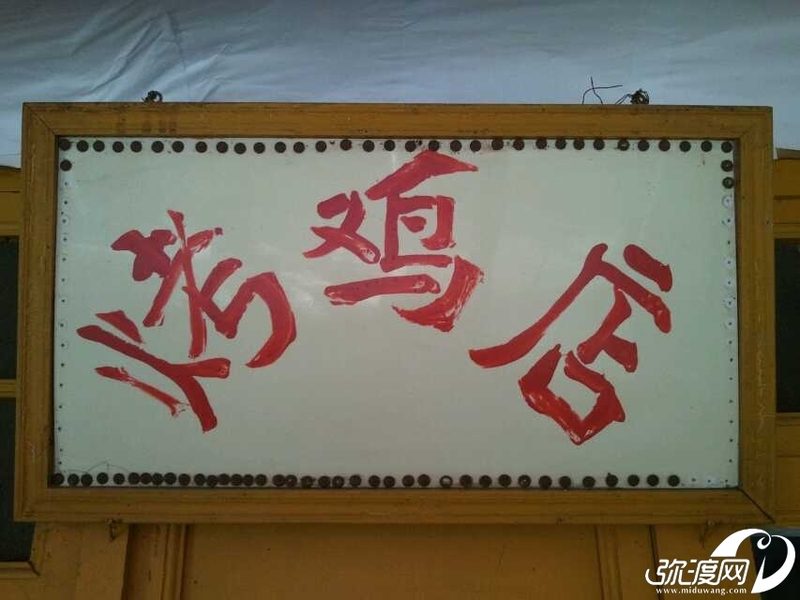 老电影院旁的烤鸡店 - 弥渡美食 - 弥渡网 - Powered by Discuz! 9 B% L5 W# z. ^# O5 m- ? 呵呵，好像大多数要都差不多( q' A+ `: R" K2 @3 a6 t9 ? GMT+8, 2019-4-23 16:31 , Processed in 0.481764 second(s), 36 queries .